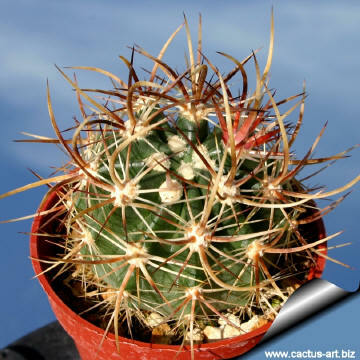 Echinocereus ferreirianus ssp. 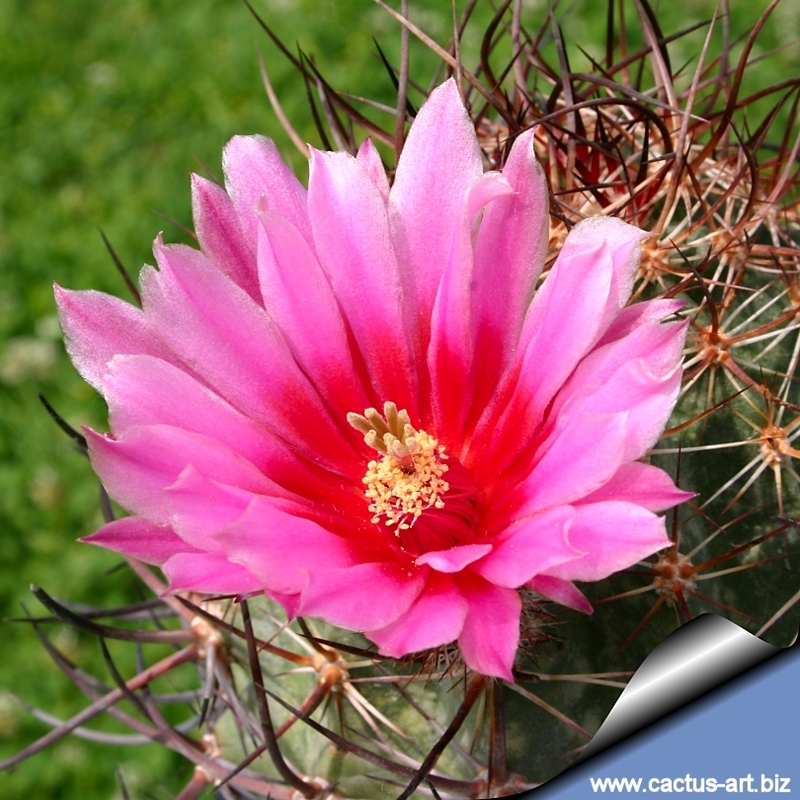 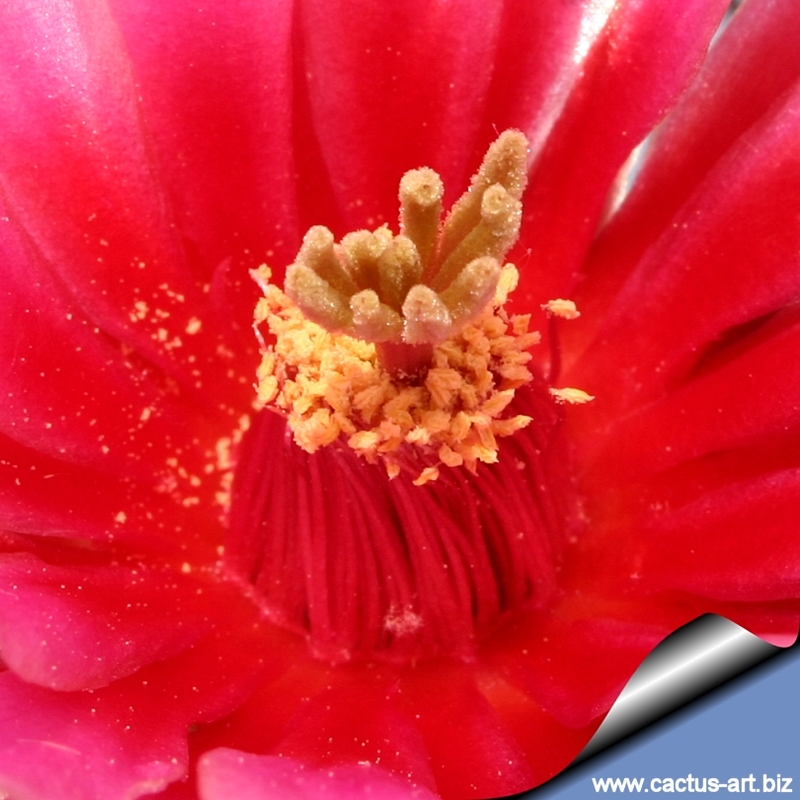 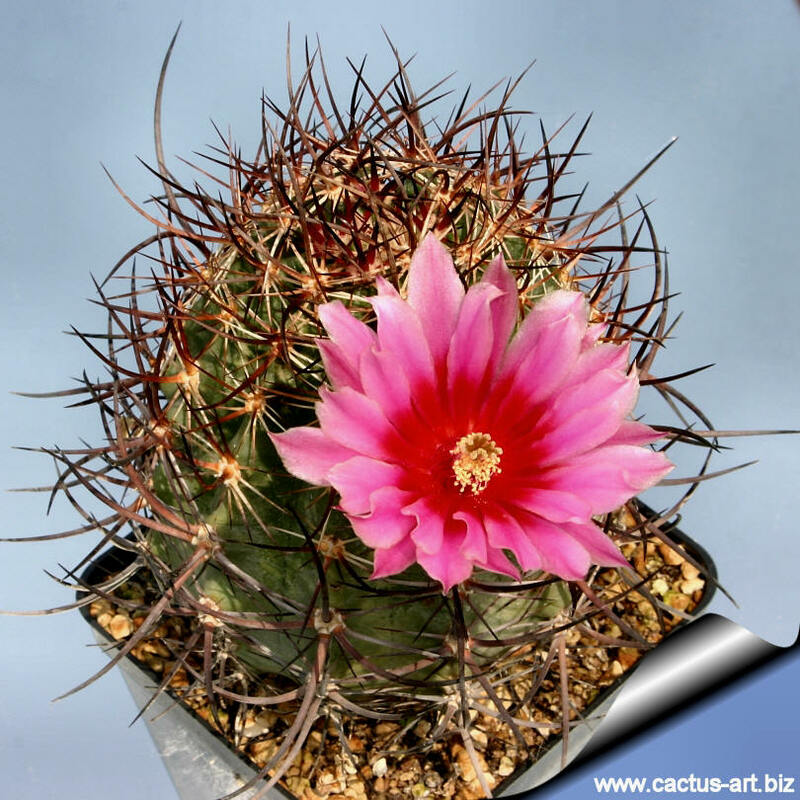 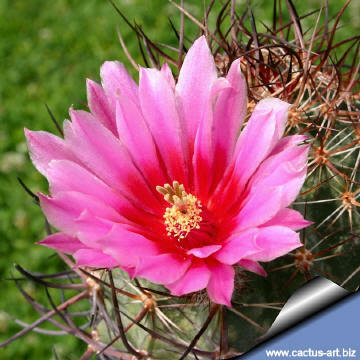 Lindsayi was discovered in 1975 by George Lindsayi and is one of the most interesting species with the genus Echinocereus for its attractively spination. 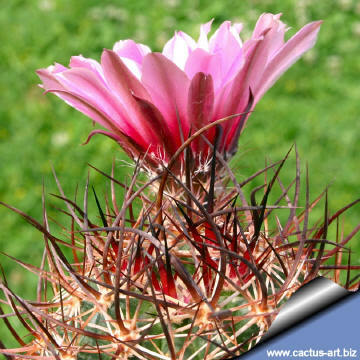 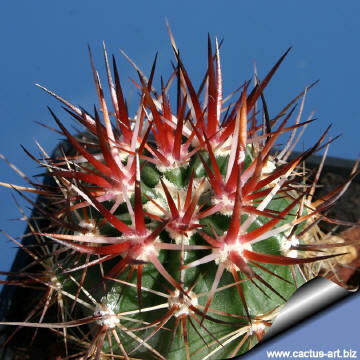 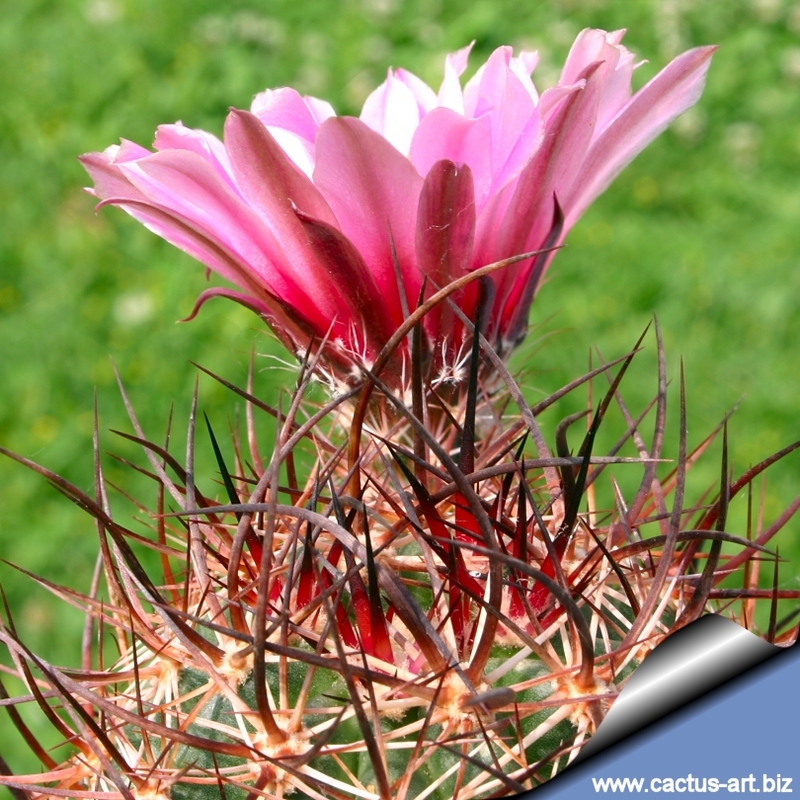 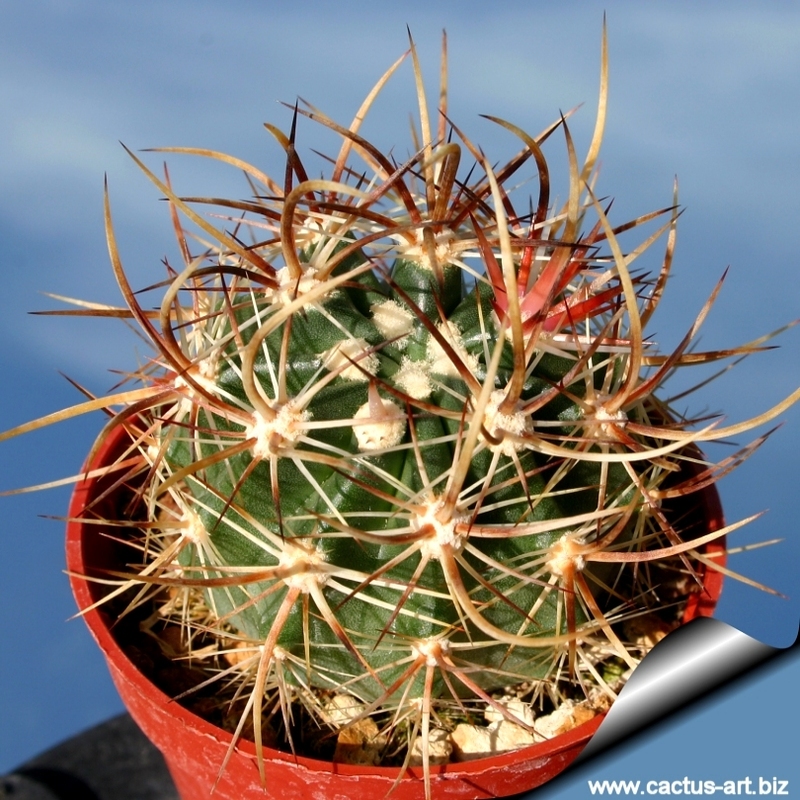 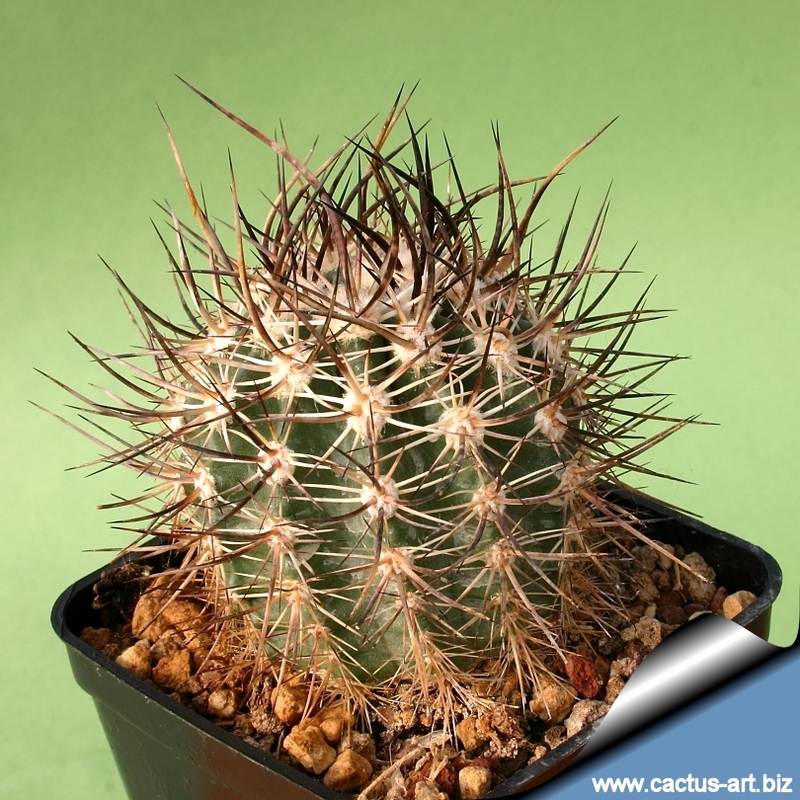 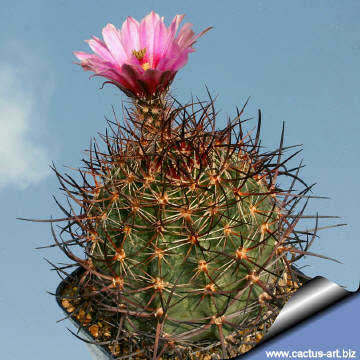 Desription: E. lindsay is an heavily spined cactus with usually a solitary stem, but sometime it branches forming clumps with several stems. 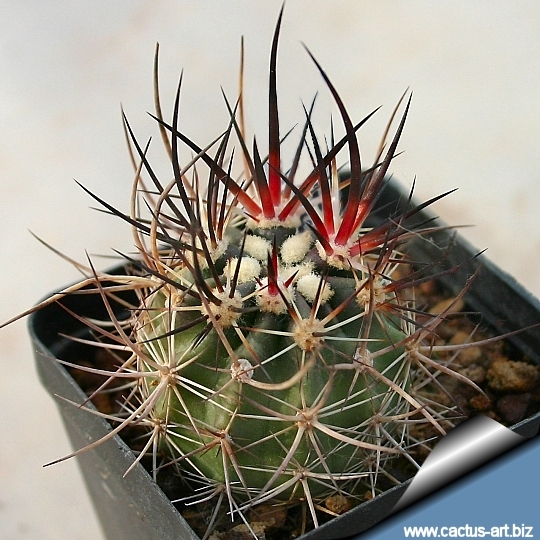 The spines are very robust and long almost obscuring the stem. 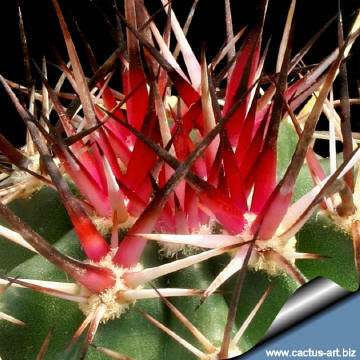 Flowers: 6-10 cm long, 4-9,5 cm broad, arising laterally near the apex, funnel-shaped, pink, bright purple to dark magenta with an orange to deep-red contrasting throat. 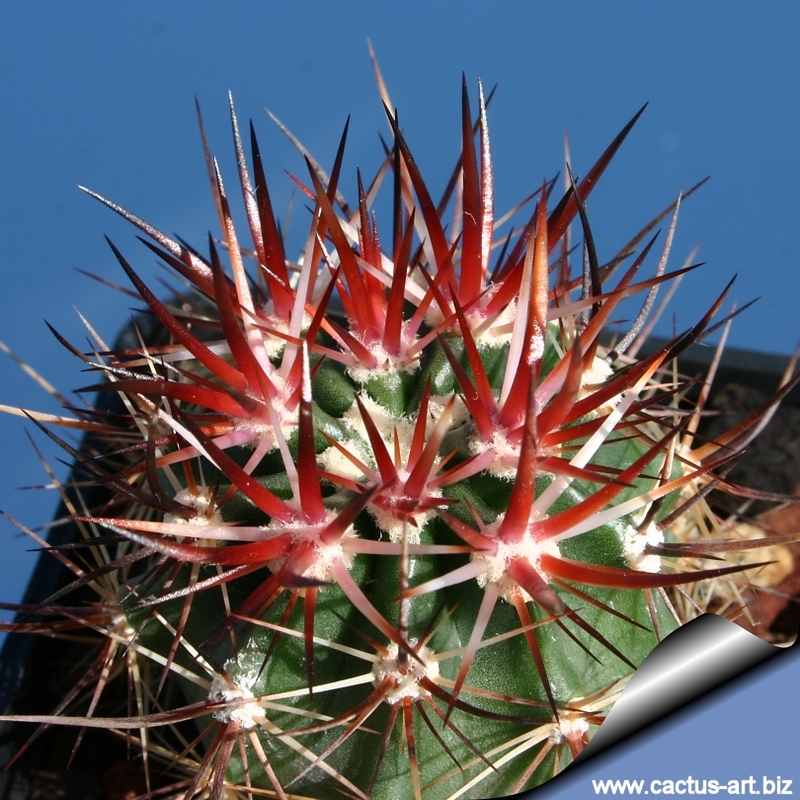 Sigma reddish.